Connaught Mews is a mid-range hotel, centrally located at Humayun Road, Connaught Place. The property is walking distance from popular hotspots like Jantar Mantar and Central Park. 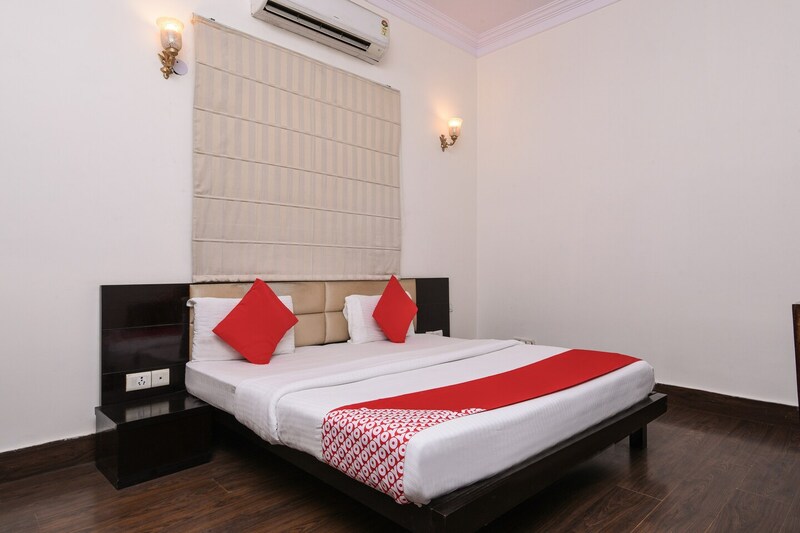 Nearest metro station is Shivaji Stadium which is at about 5 minutes walking All rooms feature minimalistic decor coupled with modern furniture. Modern amenities like TV, AC, attached bathroom, queen-sized bed, CCTV coverage and seating area are available in every room. Hotel also offers free Wi-Fi to all the guests. The travelers can visit popular attractions, markets and food joints in Delhi.